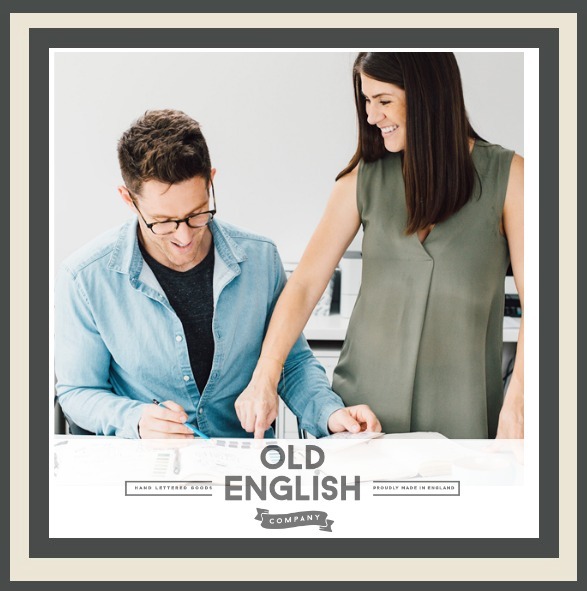 Check Out This World Stationery Day Competition From Old English Co. The Prize Is A Set Of 4 Beautiful Planners! Wouldn’t you love to own the beautiful planners in the photo above? Guess what, you are in with a chance! The lovely team over at Old English Co. are running a World Stationery Day 2018 Competition (25th April 2018) and one lucky winner will win all 4 of these gorgeous A5 planners! The Old English Co. Planners are worth £11.95 each and the lucky winner will get all 4! What a great prize! The planners are stylish and simple and are perfect for using throughout the year as there is an area to add in a date. 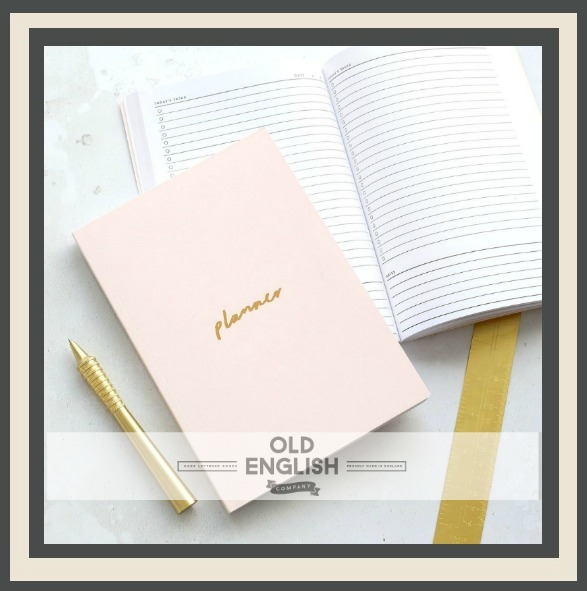 The covers are made from 350gsm thick card (either blush pink, charcoal grey, off white and copper or black and pearlescent) and the word ‘Planner’ is pressed with gold foil. Each planner is 21cm x 14.5cm and has 380 pages made from 100gsm paper and each page has a daily checklist and a section for notes at the bottom. They are printed in the UK. They will be picking one winner at random on the 26th April 2018. Make sure to pop over to their site now and enter this fab competition. * In return for posting about this competition I will be sent a gift voucher for the Old English Co. This entry was posted in Review on April 6, 2018 by admin.